Debuting at the age of 21 years old, Lee Seung-hyung is best known as the veteran actor who took up the supporting roles of television series such as Jang Hui-bin, Lobbyist, City Hunter, and Moon Embracing the Sun. 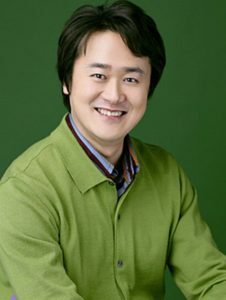 Having been nominated once as Best Supporting Actor in a Special Planning Drama on SBS Drama Awards in 2009, Lee Seung-hyung constantly gave his best effort in his work projects. In this article, Channel-Korea will explain all about Lee Seung-hyung which includes his full profile and the list of his television dramas and movies. So, keep reading! 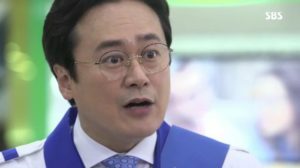 As having been stated at the beginning, Lee Seung-hyung is a veteran actor who is recognized as a recurring supporting character actor for the dramas and movies in which he has starred. He has acted in many famous Korean dramas, such as Rustic Period, Moodori, Mighty Chil Woo, Shining Inheritance, and Prosecutor Princess. In this section, Channel-Korea has compiled the list of television series and movies that Lee Seung-hyung has starred in. Here Are the Details About the History and Meaning of JYJ’s Kim Jaejoong’s Tattoo!